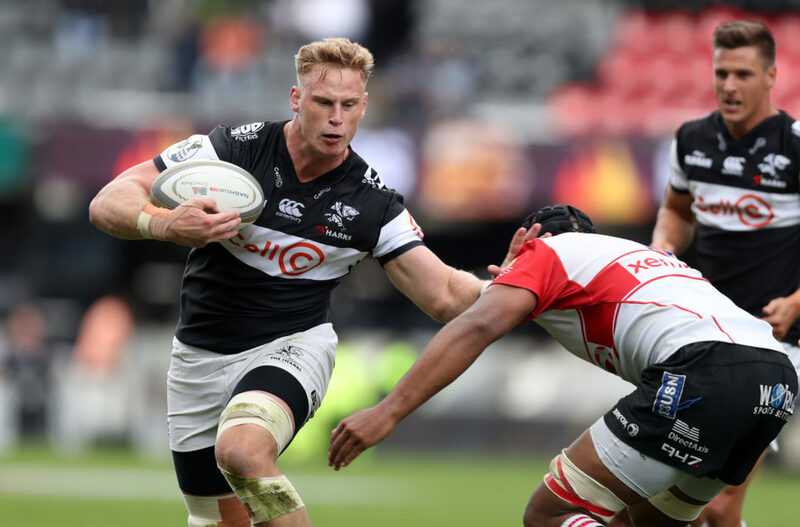 Jean-Luc du Preez and Aphelele Fassi will start for the Sharks in Saturday’s Currie Cup final against Western Province at Newlands. Having recently been reintegrated to action off the bench after overcoming an injury, Du Preez is now restored to the run-on XV for his first start of the season. As a result, Tyler Paul shifts to openside flank, while Jacques Vermeulen drops to the bench. Those are the only alterations to the pack, while among the backs, the talented Fassi will start on the left wing in place of Lwazi Mvovo, who suffered a concussion. Sharks – 15 Curwin Bosch, 14 S’bu Nkosi, 13 Jeremy Ward, 12 Marius Louw, 11 Aphelele Fassi, 10 Robert du Preez, 9 Louis Schreuder (c), 8 Daniel du Preez, 7 Jean-Luc du Preez, 6 Tyler Paul, 5 Hyron Andrews, 4 Gideon Koegelenberg, 3 Thomas du Toit, 2 Akker van der Merwe, 1 Juan Schoeman. Subs: 16 Chiliboy Ralepelle, 17 Mzamo Majola, 18 Coenie Oosthuizen, 19 Jacques Vermeulen, 20 Luke Stringer, 21 Cameron Wright, 22 Kobus van Wyk, 23 Leolin Zas.